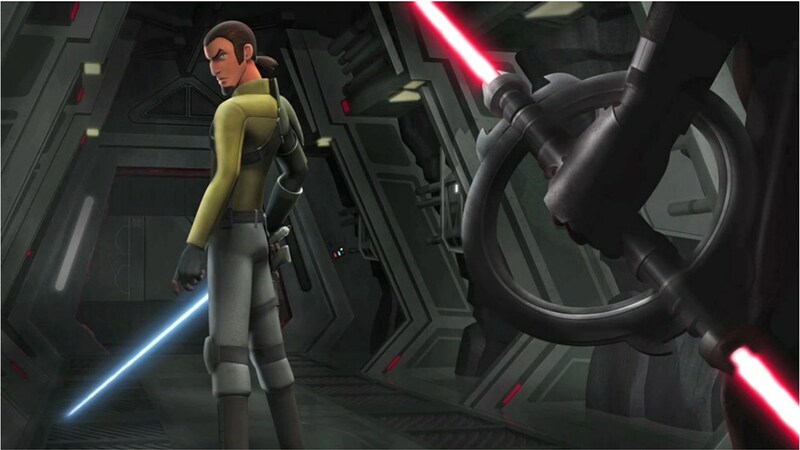 ‘Star Wars Rebels’ Cast: Freddie Prinze Jr. Confirmed as “Cowboy Jedi” Kanan! 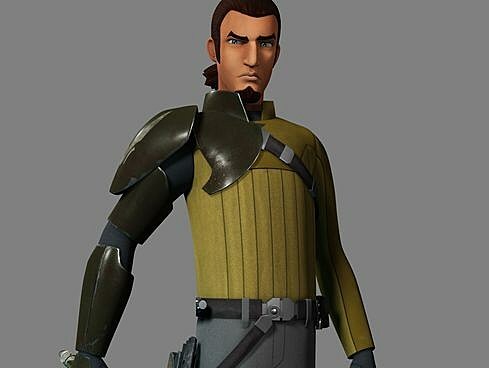 Source: ‘Star Wars Rebels’ Cast: Freddie Prinze Jr. Confirmed as “Cowboy Jedi” Kanan!